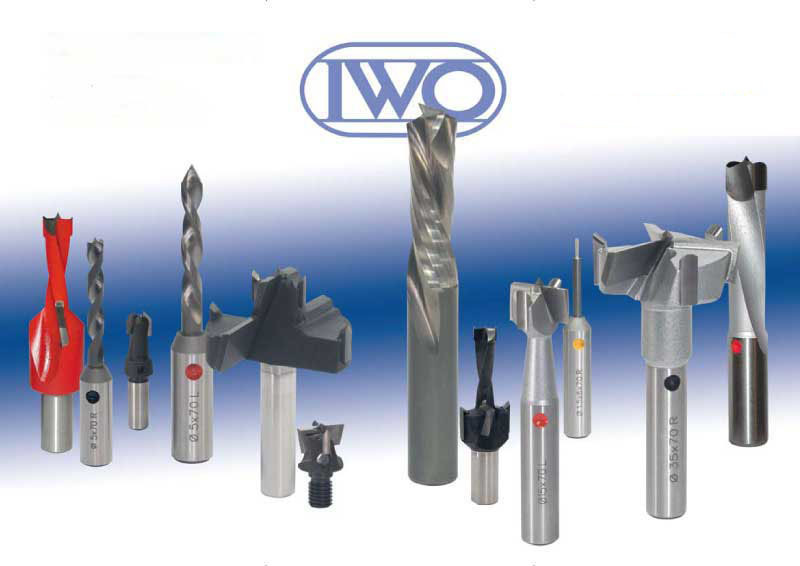 IWO´s product range are drills endmills and countersinks for industrial woodworking and furniture-production. You are searching for customized tools according to your specifications? We can help on short notice.